Hello, let me introduce to you, my name is Robert Lewis and I am a professor at university. I made this blog to help as much as I can to all of you who have issues with writing a resume. 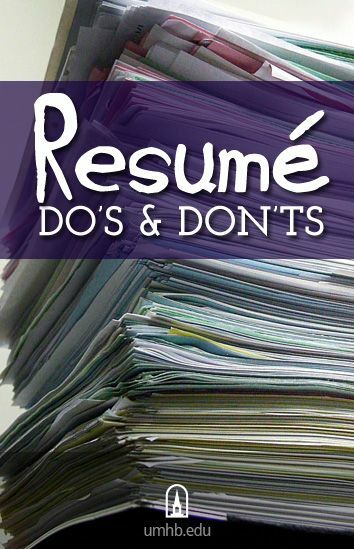 The reason why you should have a well-written resume is that you will have great competition in the challenge for the job and that will lead you to a job interview. Keep following!